This lovely oil painting by Kim Johnston was selected from many works for this year’s Shirley Dilworth Jaychuk juried Show at Elora Art Centre. It didn’t win a prize but it was up against some pretty stiff competition! If you would like to see more of Kim’s work, come to Eight Dimensions, our inaugural show at Studio 404 in Guelph (at 404 York Road, between Victoria Road and Stevenson), over the weekend of May 2,3 and 4. 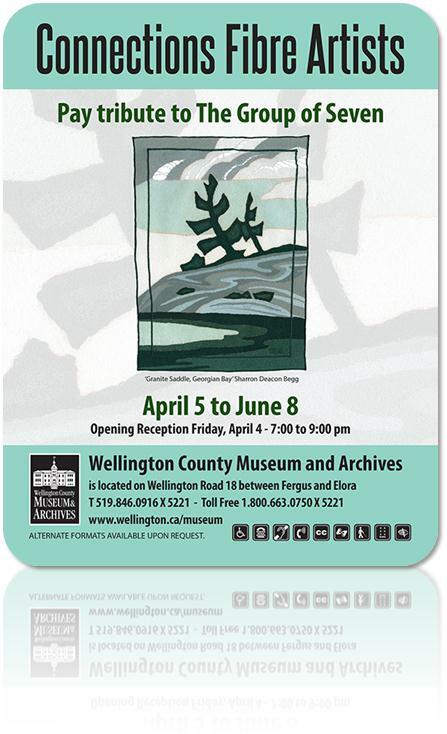 The opening reception is from 7 to 9 p.m. on the Friday evening. See you there! SAY HELLO TO KIM JOHNSTON! 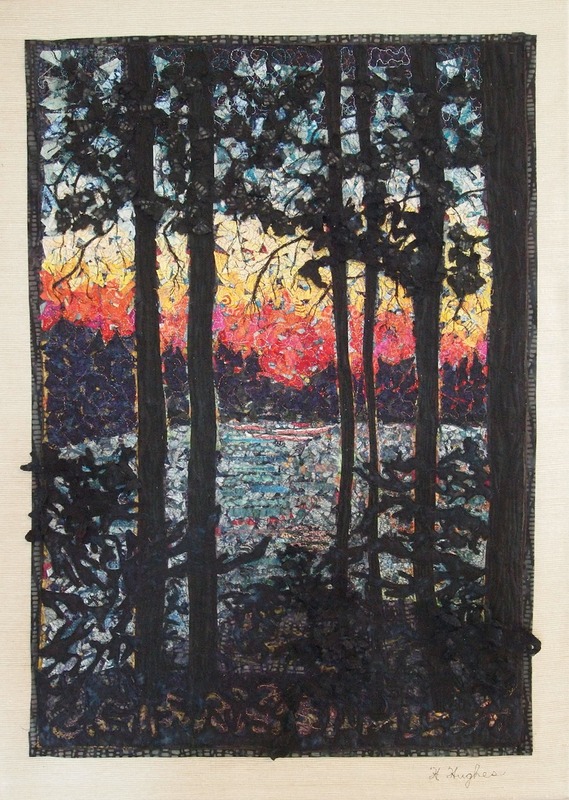 Kim Johnston is a visual artist who lives and works at Belwood Lake and in Kitchener. 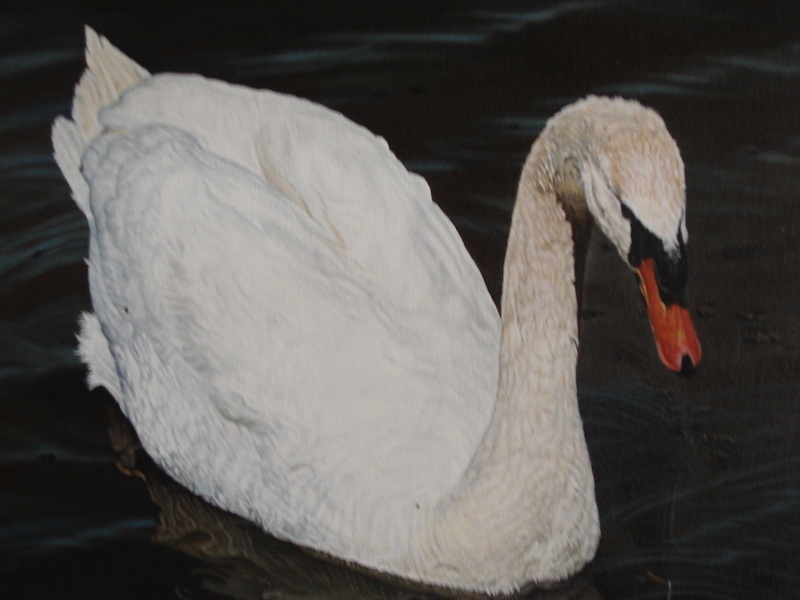 She enjoys working in oils, pastels, watercolours, coloured pencils, graphite and occasionally acrylics or other media. She has studied since an early age winning awards and commissions all through public and secondary school. She began formal oil painting instructions at the age of 16 under the guidance of Tom Caley of the Doon School of Fine Arts and her first watercolour instructor was Jack Reid also at the Doon School of Fine Arts the following year. She returned to the Homer Watson House many times for further watercolour instruction by many different artists and eventually taught a piñata making workshop herself. 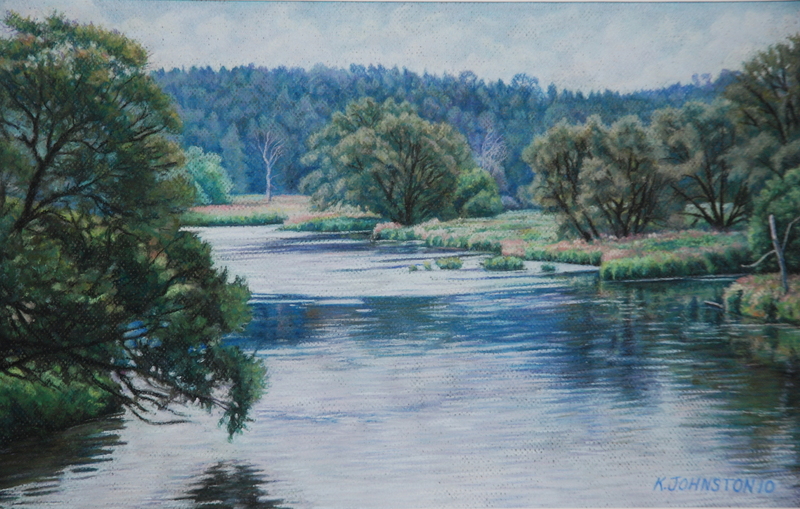 She studied acrylics and photography at Conestoga College, partook in years of life drawing classes at the Stratford Art Gallery and had five years of in depth oil painting instruction from Roger Witmer of St. Jacobs. In her 30’s she was accepted at the University of Waterloo for the fine arts program, one of 110 people who were taught by Tony Urquart. 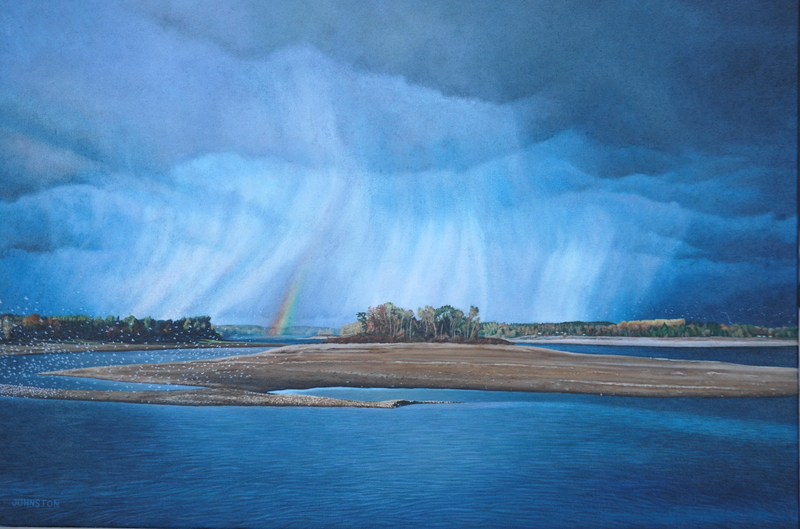 There have been many other artists/teachers along the way and most recently she has attended workshops taught by Doug Purdon, Vicky Brophy, Laura Urquart, Bonnie Steinburg and Barry McCarthy to name a few. Kim has been teaching classes and workshops herself for over twenty years. Many of her students have gone on to study art at the Ontario College of Art, Sheridan University, the University of Waterloo and Guelph. They have also won numerous awards most recently the 2008 and 2009 Robert Bateman “Friends of the Environment Calendar” contest. In the year 1999/2000 Kim had a successful one woman show at the Belvedere Gallery in Castle Kilbride in Baden Ont. 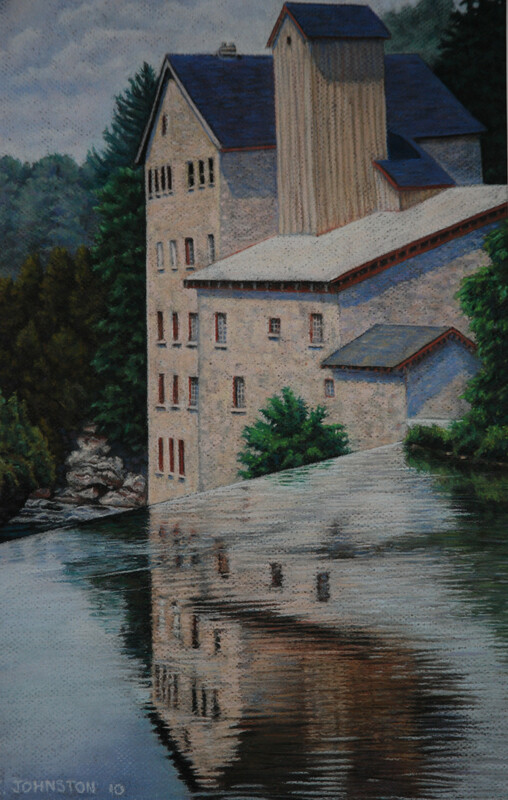 She has participated in numerous art shows and fairs throughout Ontario. In 2005 she was one of many artists to offer free lessons in graphite and watercolour to hundreds of students at an “Open Ayr” art symposium in Ayr Ont. to foster and encourage the love of art. 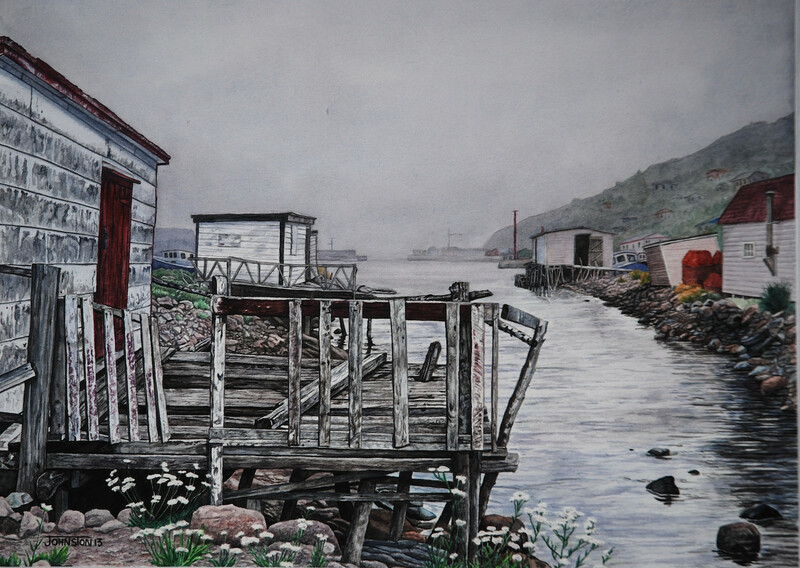 She has exhibited locally and has accepted commissions from both international and local sources. 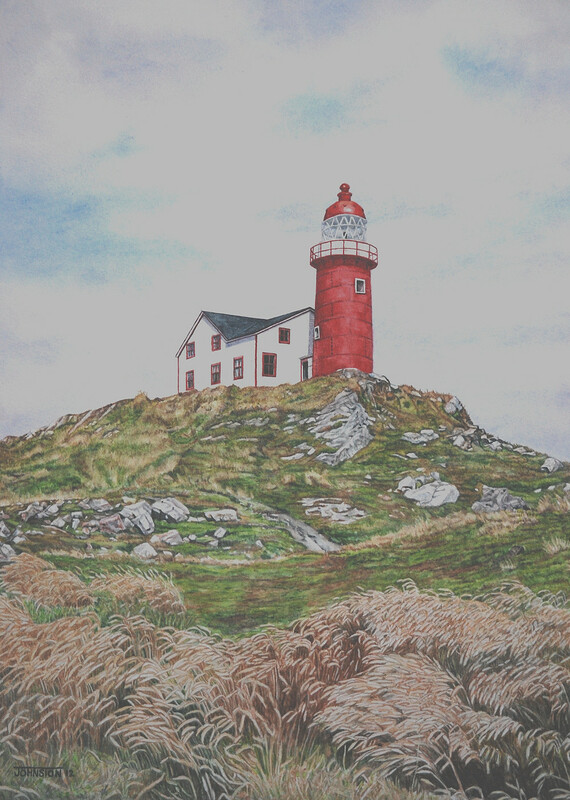 In 2010 she was privileged to receive a commission to paint the light house at Peggy’s Cove. The commission was for 225 prints to be given as gifts to delegates attending a convention in Halifax that spring. 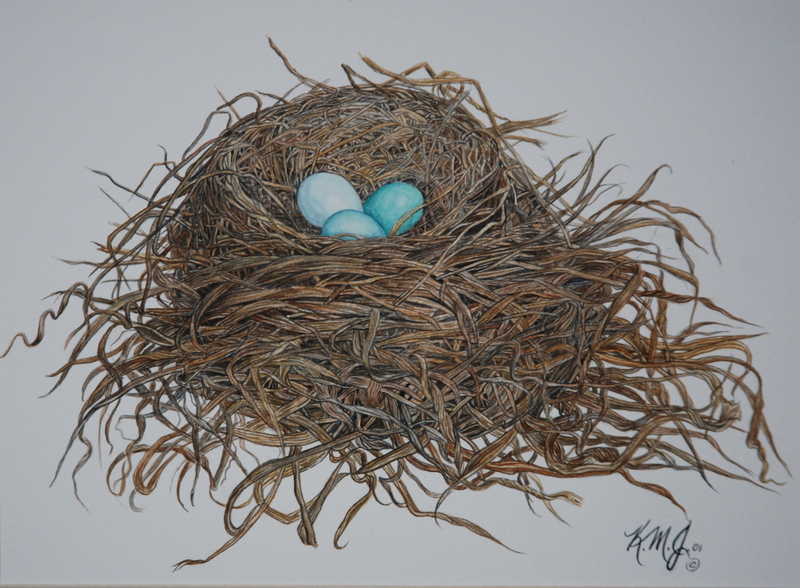 For the past 5 years Kim has been exhibiting at the Wellington Artists Gallery, had a few pieces accepted in the Shirley Dilworth Jaychuck Competition and other juried shows. She continues to grow as an artist by attending workshops and teaching art from a variety of perspectives. Kim’s art can be found from coast to coast in Canada, the US and Holland. She draws inspiration from her love of nature, gardening and gourmet cooking. The play of light and shadow can make an ordinary thing unexpectedly extraordinary. I strive to capture those ethereal moments of beauty in my art, so that it will grace my life and the lives of others.